Go Natural with SweetHeat Soy candles. Our natural soy is produced from American-grown soybeans. All of our soy candles burn longer and cleaner with minimal soot buildup. Our candles are GMO-free and use Unbleached cotton wicks. 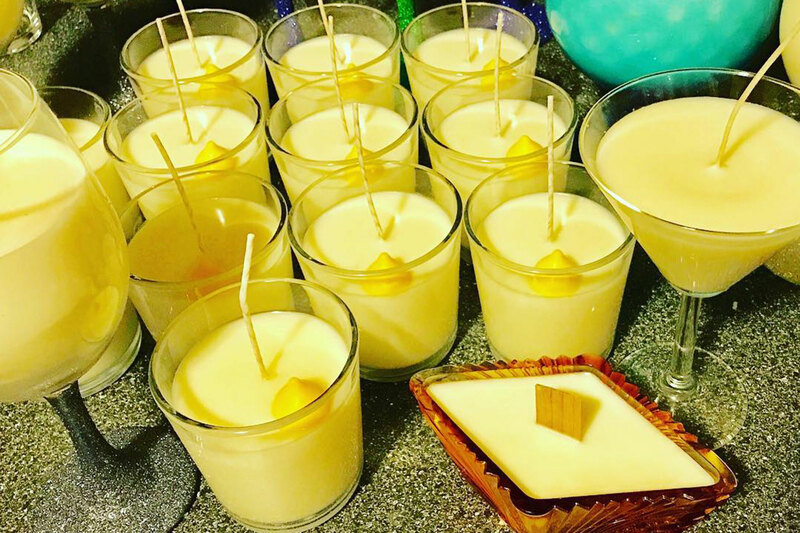 We hand pour every candle and use Reusable Tumblers.Sweet Heat Products are Naturally Non-Toxic plus you can even use our melted soy was as hand lotion or massage oil. You’ll be blown away at how great our products work!